In today’s day and age, it seems like everyone is an expert at planning travel. The internet is filled with endless advice claiming you’ll find the best deal if you book at exactly 2:33p.m. on the third Tuesday of the month. Or if you wait until two weeks before you leave, hotels and flights drop in price to fill their availability. How are you supposed to know which advice to follow? You ask a TRUE travel expert, of course – your travel agent. They’ll be the first to tell you that waiting to plan might leave you stuck with a stay-cation in your own house. 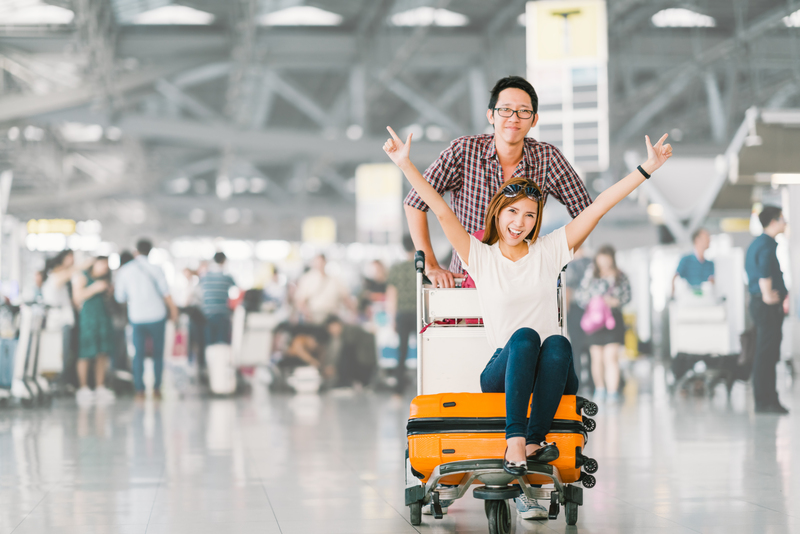 From saving money to picking the ideal itinerary, booking your travel plans early can pay off in a big way. Contrary to what the internet community wants you to believe, more availability can actually be great for your bank account. As airline seats and hotel rooms book up, their demand rises along with their price. They know your options are limited, so they’re banking on you needing that flight bad enough to pay the higher price. Planning early means you still have plenty of options to choose from, so the airlines and hotels compete for your business by trying to offer a better rate than their competitors. Another value to booking early is the option of making payments with your travel agent, so you don’t need to pay such a large sum all at once. Picture your ideal trip for next year’s vacation. Does it involve a cold margarita on the beach in Cancun with tours to the Mayan ruins and a snorkeling adventure? Or will you be driving through the Tuscan countryside touring wineries before spending a few nights in Florence, the Birthplace of the Renaissance? Booking early means you’ll have more time with your travel agent to research, plan, and save for all of those in-destination must-dos such as visiting an iconic attraction, eating at that famous restaurant, and experiencing hidden gems recommended by your travel agent. Anticipation is one of the driving forces of life. The thought of that sushi-dinner date you have later tonight definitely helps you get through your work day, and the same can be said for travel. Booking your getaway ahead of time generates a sense of excitement. There’s nothing better than the anticipation of a vacation, the build up around escaping the day to day, and the positive expectations around the fact that your perfect getaway is just around the corner. When it comes to planning your vacation, sit back and let the experts take care of everything. Your travel agent’s experience and knowledge are the best value for booking your travel plans early. Give them a call today to start planning and get excited for your 2018 adventure.